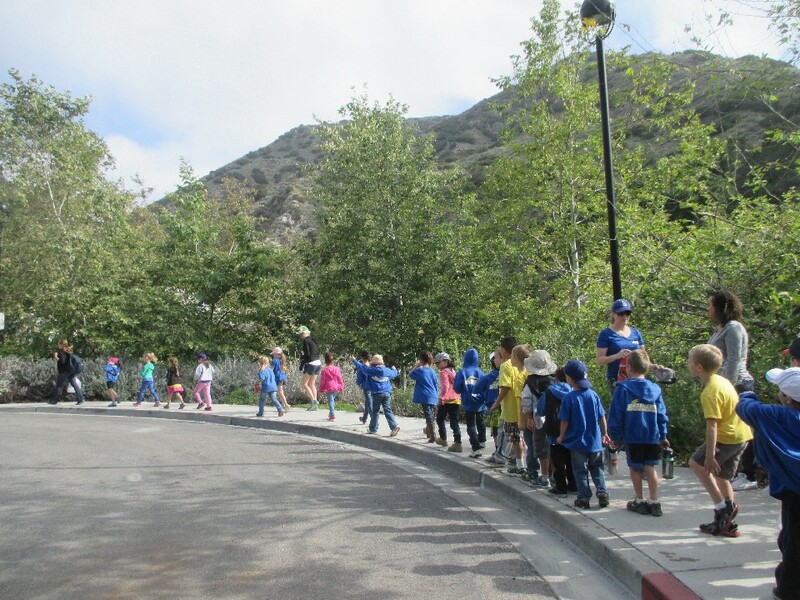 Ready for an awesome hike in the beautiful outdoors … uh-oh…but first … potty break before we get on our way. This reminds me. Me and the kids used to go on a hike every Father’s Day. We stopped doing it a couple years ago, but I feel like it might be time to pick up on it again. Thanks Cali. Dude I just read your post on that! So glad it’s coming back! Unfortunately my kids never had a Father’s Day tradition like that, but I can always start one with them. And so glad you’re going outdoors again! SPF man. S-P-F!